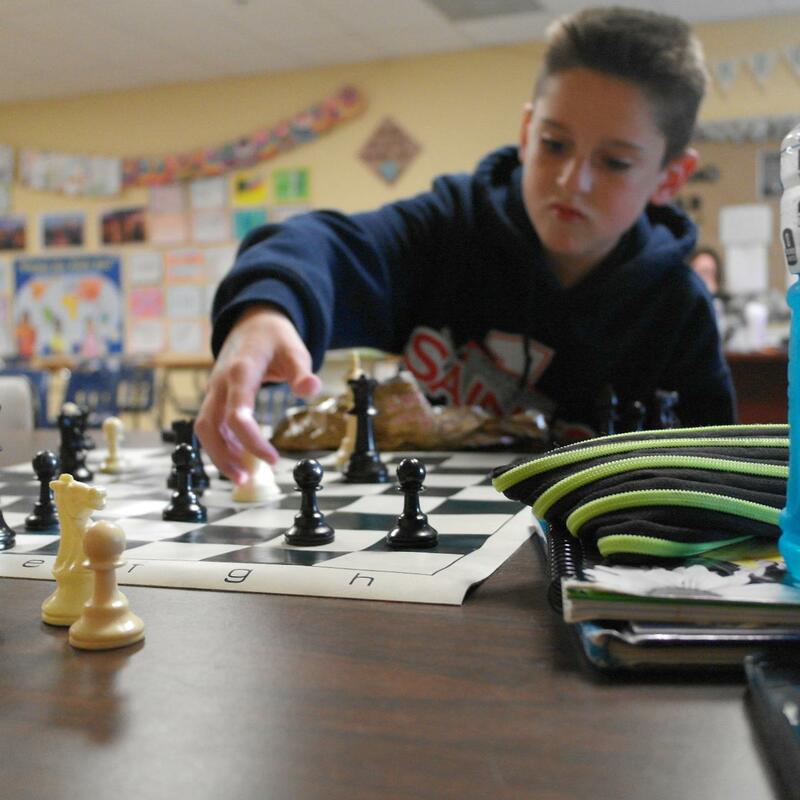 Chess Club is open to students in grades 4-12. We use Think Like a King, an online practice and ranking system which encourages students to drill and learn on their own. This system also enables them to weekly challenge each other. Club meetings sometimes begin with a brief lesson presented on the demonstration board. Our focus is on a continuous progression of chess knowledge. Students may be able to compete in the SCISA sate tournament. Go Saints!